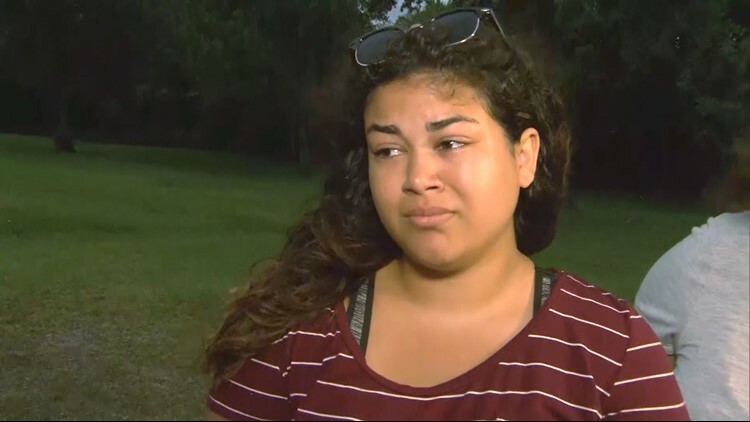 Two sisters of one of the students killed in the mass shooting at Santa Fe High School speak with CBS News about their beloved younger brother. SANTA FE, Texas -- A small, Houston-area town is mourning the loss of 10 people after another mass shooting at a U.S. school on Friday. One of the 10 victims was 17-year-old Christopher Stone. Stone was shot and killed in his first period art class. 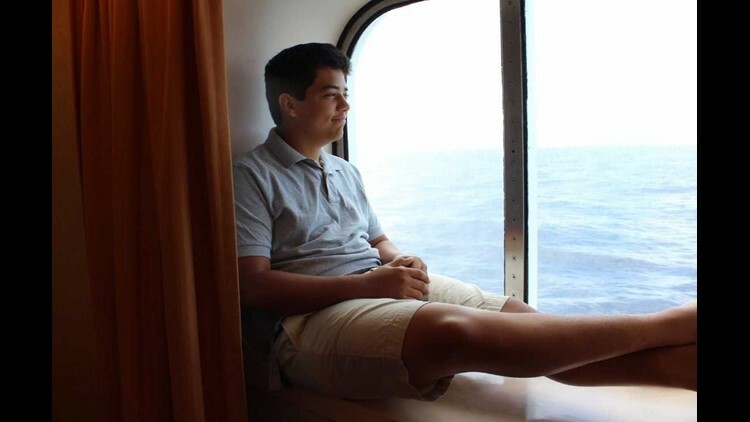 He was a football player, described as adventurous and funny, reports CBS News correspondent Mireya Villarreal. "We were told by a student that was with him, that Chris was trying to escape the room. Didn't succeed. But he did go into a closet with other kids and he was the one to help hold the door closed. And he did shoot the door and it hit my brother. The boy that was telling us, he stayed and he prayed with him. So my brother wasn't alone, and I will always be grateful for that," sister Angelica Stone said, pausing with emotion. "Many kids are saying that if it weren't for Chris, the other kids in the room probably would have been dead as well." "Our brother was selfless. He was our baby brother but he was our big brother in so many ways," sister Mercedez Stone said. "He was so gentle, anyone that knew him was touched by him. And I just don't think he deserved anything that happened to him, but we know he is still with us. And he will always be in our hearts," Angelica said, choking up with emotion. The sisters want their brother remembered for how he lived, and not how he died. They said they don't plan on forgiving the shooter. The suspected shooter, 17-year-old Dimitrios Pagourtzis, faces two felony charges – capital murder and aggravated assault of a peace officer.